-or maybe a nice photo of grandma and grandpa! -When we say everyone, we mean everyone!! 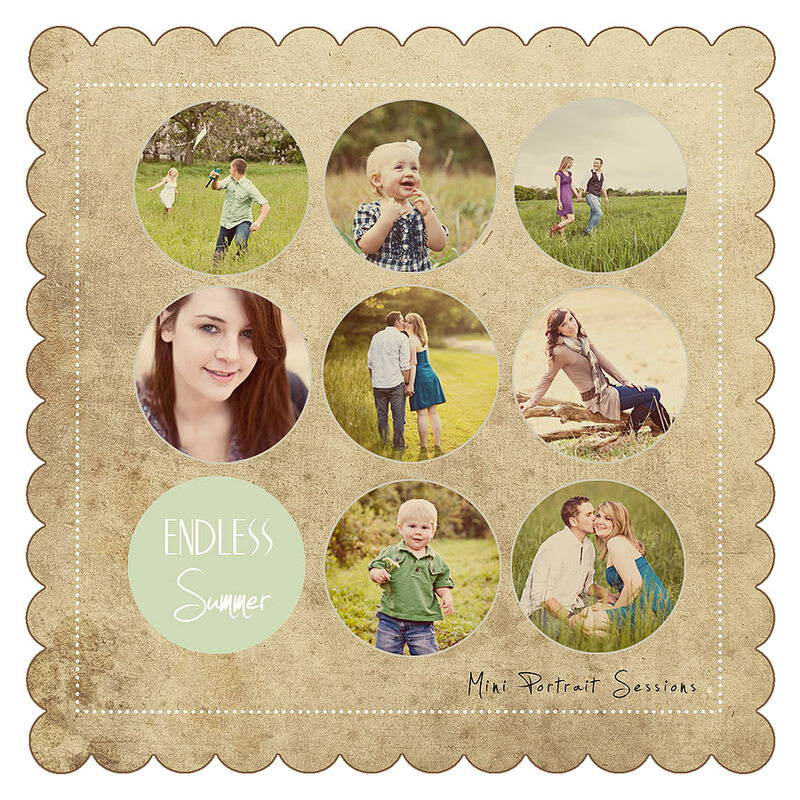 What: This mini portrait session will be outside during sunrise or sunset. We wanted to do a on location session to show off our beautiful Lancaster county fields. How Much: $50.00 for a 20 minute session with 15 images in an online gallery. OR $150.00 for a 20 minute session with 15 images on a disk with a license to print. 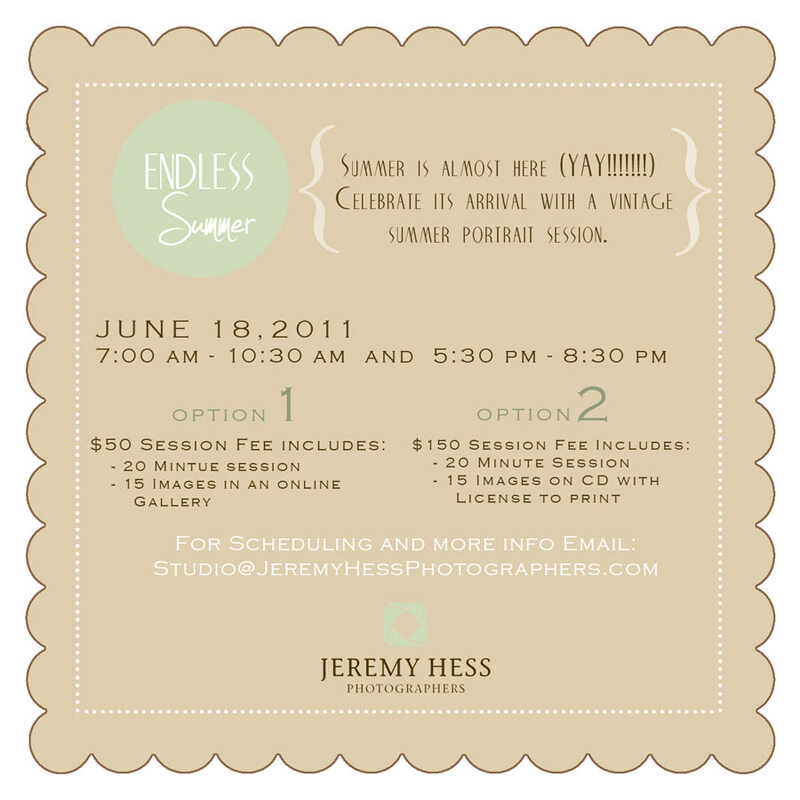 Email the studio for more information and to schedule your endless summer session. Would LOVE to do this but will be out of town. Hope to catch you for the next one!